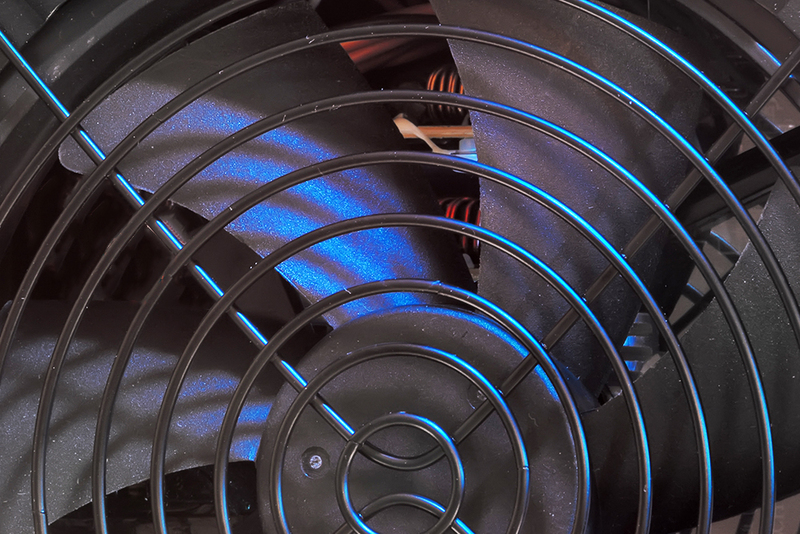 During the summer months in the Pittsburgh region, your air conditioner is perhaps the most important appliance in your home. Likewise, with your furnace in the winter. So, when you need an installation or repair, you don’t want just anybody working on your HVAC system. Hiring an HVAC contractor can sometimes be rather frustrating. You want to be sure you find a reliable and trustworthy company and one that will get the job done right the first time. 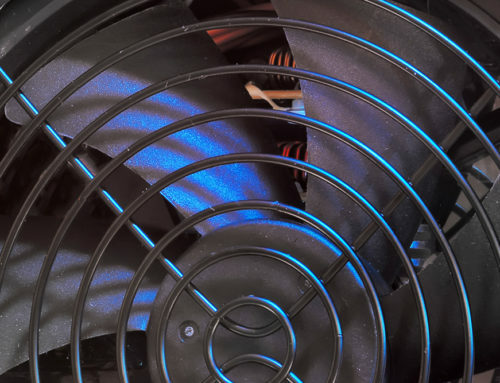 However, since licensing requirements vary by state, one of the more reliable signs that you’re putting your cooling system in the hands of a technician you can trust is NATE certification. Truth is, repairing, installing or maintaining your HVAC system is not a task that should be taken lightly. If you want your HVAC system to give you maximum value and save energy, this installation and repair procedure should be carried out by a NATE-certified technician. Whether you have an old or new HVAC system, the bottom line is it should be handled with a lot of care. NATE-certified professionals are able to help you with that because they possess the know-how to handle your HVAC correctly. In this blog, we want to talk about why NATE certification is a surefire sign of a high-quality contractor and what you can expect by working with a NATE-certified technician. You see it on the Phillips’ website: The NATE logo. What does it mean? NATE stands for North American Technician Excellence, a joint initiative of heating, ventilation, and air conditioning (HVAC) industry leaders instituted to respond to concerns related to the overall quality of HVAC installation and field service. The NATE is a non-profit, independent association whose main purpose is to certify installation and service technicians with a rigorous knowledge-based test. It’s the nation’s largest certification organization for HVAC technicians. It’s so highly thought of it’s the only certification the entire HVAC industry accepts. Learn more about NATE here. Prior to NATE, consumers, contractors and manufacturers alike were not totally pleased with the numerous recurring back jobs, returns and exchanges, most stemming from substandard service delivered by any number of untrained technicians. Created in the 1990s by a coalition of HVAC industry participants, including the U.S. Environmental Protection Agency and the American Society of Heating, Refrigeration and Air Conditioning Engineers, the NATE test strives to validate a technician’s ability to handle service, repair and maintenance of HVAC systems. 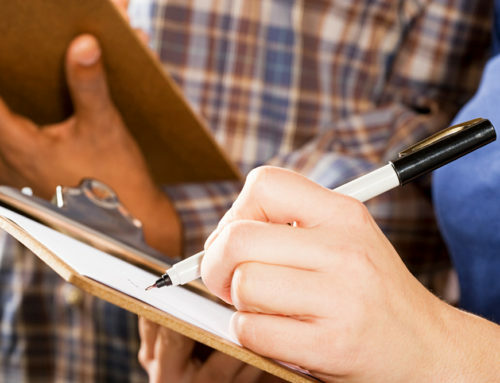 If an HVAC technician is interested in achieving NATE certification, they’ll need to pass a written test that measures their knowledge of the heating and cooling industry. The test intent is to assess the technicians’ real-world skills, not just their knack to memorize facts. Such exams are created by a panel of nationwide industry experts. Participants must pass the demanding multi-choice exam with a score of 70 or better on the CORE portion of the test as well as any specialization tests they take in order to gain certification. The CORE exam covers a candidate’s general knowledge, construction knowledge and HVAC-specific knowledge in areas including safety, tools, basic construction, using basic science, achieving desired conditions, taking temperature and humidity measures and basic electrical. Within the NATE certification standards, there are specialties that technicians may focus on such as installation or service on a particular type of system such as air conditioning or heat pumps. Installation specialties include air conditioning and air distribution installation, air to air heat pump installation and gas and oil heating installation. Service specialties include air conditioning and air distribution service, heat pump service, gas and heating oil service, and HVAC efficiency, among others. Unlike state licensing and other required qualifications, the NATE certification program is strictly voluntary on the part of the technician. This means that not only are certified technicians verified to be knowledgeable, skilled, trained and experienced in the field but, importantly, they possess the resolve and professionalism to pursue improvements in their craft. Once the CORE exam is passed, it does not have to be retaken as long as technicians maintain their certification and do not allow their certification to lapse. That’s why NATE-certified techs commit to ongoing training to ensure they keep up with the latest developments in HVAC technology. There are currently about 20,000 technicians across the nation who are NATE-certified. 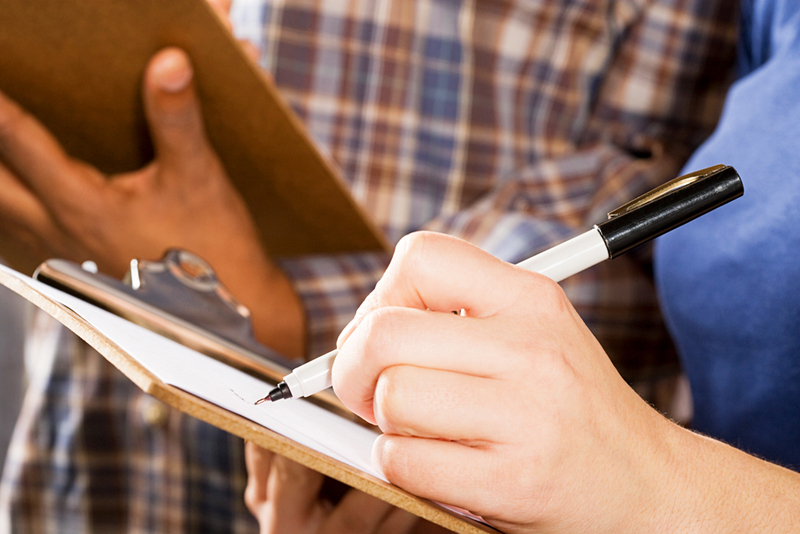 Every HVAC company will claim they have qualified and skillful technicians, but how do you verify that? As we’ve seen, the best way is to check if those technicians are NATE-certified. With certification, you can be sure that you are indeed working with capable technicians, guaranteeing best results for whatever HVAC concern you might have. So, how do you check to make sure a technician has NATE certification? Ask to see the certification card. You can also check a NATE ID number online on NATE’s website. Why is NATE certification so important? Improper installation of an HVAC system can reduce its efficiency, causing higher energy bills and shorter equipment life. 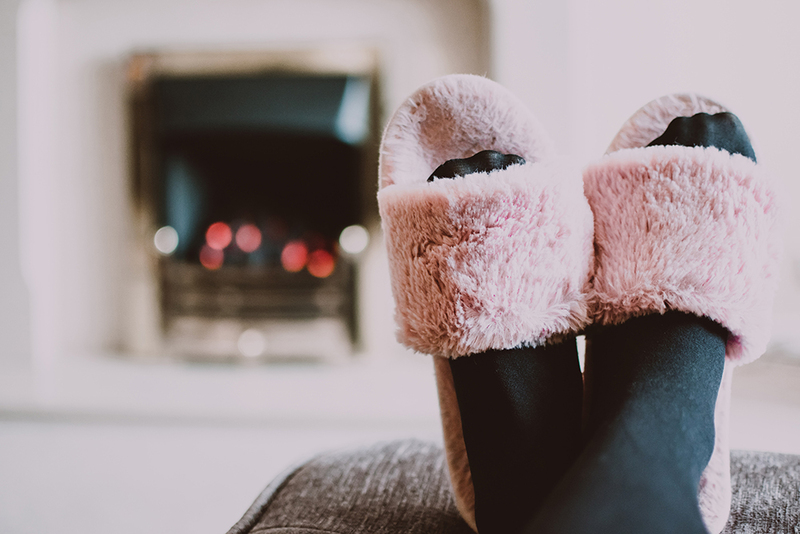 Faulty installation can also result in poor indoor air quality, uncomfortable humidity, noisy operation and an increased risk of fire and carbon monoxide poisoning. That’s why when you hire a technician to work on your HVAC system, it’s important to hire only certified HVAC technicians. Why take a chance on a technician that hasn’t passed the rigorous assessment process that NATE certification requires? HVAC is complex and can even be dangerous if your technician lacks the know-how and skills to get the job done correctly the first time, every time. You can bank on a technician that is NATE-certified. Okay, what are the actual plusses of working with a certified technician? Using a technician that has been certified by NATE has a number of distinct advantages. With so many different companies out there competing for your hard-earned dollars, it’s difficult to know which ones you can trust. An HVAC technician that has completed the NATE certification program is legitimately and highly qualified to perform HVAC installation, repair and maintenance. By working with NATE-certified technicians, you won’t have to think twice about the quality of service and professionalism you expect to receive. For NATE-certified contractors, customer service is key. Overall, you’ll have a higher level of satisfaction when working with a NATE-certified contractor. They’re professionals who take great pride in their work and seek to make you a lifelong customer. The keyword here is “proper.” Someone may claim that he/she can perform HVAC installations, but only certified HVAC technicians have the essential knowhow on all facets of HVAC. A visit from someone who is not qualified could end up costing you in a number of ways. A skilled installation by a NATE-certified technician should match up to the published efficiency rating as well as energy savings. While any contractor out there may claim to have these capabilities, only a NATE-certified tech can prove it. Moreover, a NATE-certified contractor will make sure your new system is in tip top shape regardless of the outdoor temperature. Your technician can adjust your system to the desired temperatures for different seasons, ensuring comfort for you and your family. Increase energy efficiency/Lower energy bills. A NATE-certified installer can make sure your heating and cooling systems are installed as they should be. That’s important since the U.S. Department of Energy says a unit that’s put in incorrectly reduces your energy efficiency by up to 30 percent. When your energy efficiency goes down, either with improper installation or over the lifespan of the unit, your energy bills go up in proportion. A NATE-certified technician can help keep your equipment running more efficiently and lower your bills with proper maintenance. Your best bet is to sign up for a preventative maintenance plan from a quality contractor such as Phillips Heating and Air Conditioning. It’s crucial to do everything you can to make sure your HVAC system is safe. The one sure way this can be realized is through proper installation and maintenance. With a NATE-certified technician, you’re confident in getting the right installation and maintenance for your system. This will ensure it’s safe all the time. Properly maintaining your HVAC system is important for your health, especially if you or your family members have allergies. A NATE-certified technician can keep your HVAC system and ductwork cleaner and leak free and can help you select a filter that removes even the smallest airborne particulates. To ensure HVAC manufacturer’s specs are met, equipment should be properly installed, repaired and maintained in adherence to industry standard quality assurance and procedures. NATE-certified contractors are skilled in professional practices and are quite exacting when it comes to the manufacturer’s requirements. Fewer callbacks and unnecessary multiple house calls. Technicians with NATE certification receive fewer callbacks from disgruntled customers than technicians who aren’t certified. Plus, they also receive fewer product returns. It indicates NATE-certified techs more often meet the high expectations of discerning homeowners the first time around. Getting a repair over and done with saves time, money and the extra hassle, so you can move on to more important things. Great resource for your questions and reliable advice. Want to know how to change the air filter yourself? Looking for advice on how to reduce energy bills or improve indoor air quality? A technician with NATE certification is one of the most knowledgeable in the industry, so he or she can provide you with excellent answers and advice. 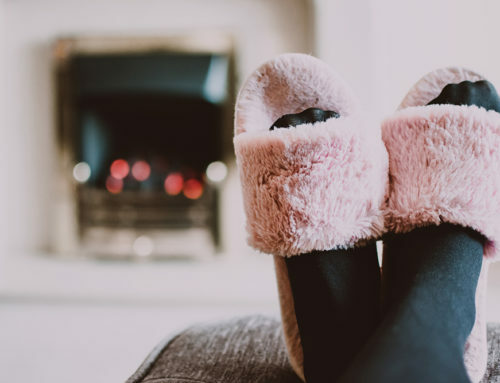 You can have peace of mind knowing that your technician has a complete understanding of your heating and cooling unit and can address all your unique comfort needs. A NATE certificate is an impressive addition to a technician’s resume, since surveys have shown that up to 90 percent of homeowners prefer working with certified technicians. Every company claims their technicians are experienced and skilled but how do you know? That’s where the NATE certification comes in as only those who have passed the test earn the NATE certified label. When you see this on a website or ad, you know the technicians have a working knowledge of HVAC equipment as they were able to pass the test. NATE certified technicians bring a higher level of expertise to all types of heating and cooling service. 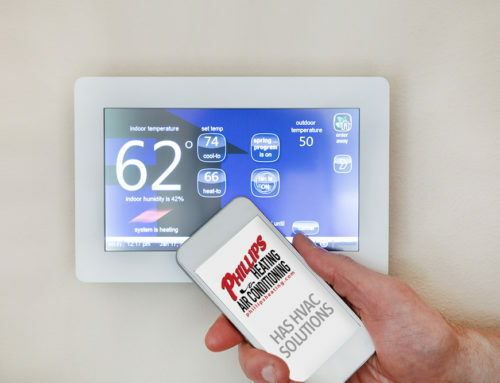 Whether it’s the installation of a new air conditioning system or repairs to an existing furnace, we at Phillips take pride in making sure our quality trained NATE-certified technicians are ready to provide the very best heating and cooling services in the industry. When you choose a company with NATE-certified technicians you get the assurance that the technician working on your HVAC equipment has taken steps to exceed your expectations. Not all HVAC technicians are NATE-certified, but those who are bring a higher level of training and expertise to every job they do. 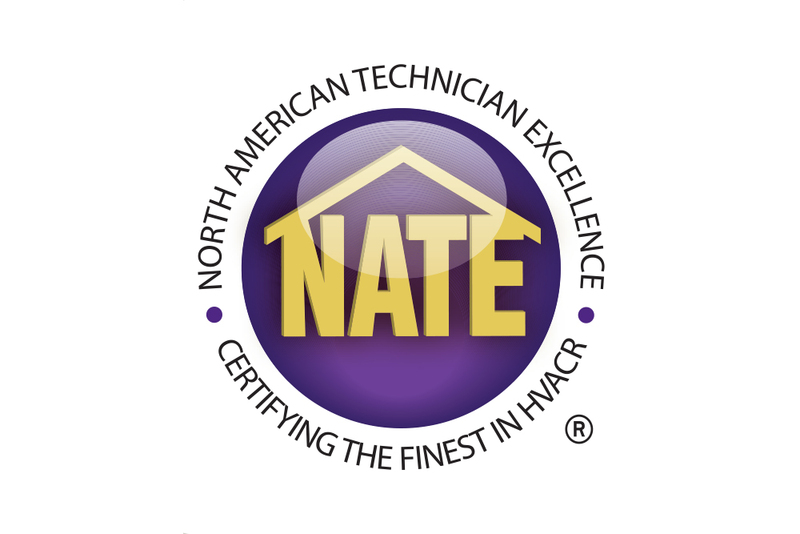 Becoming a NATE-certified technician denotes a specific level of expertise and understanding in heating and cooling which is important for our customers in Pittsburgh. 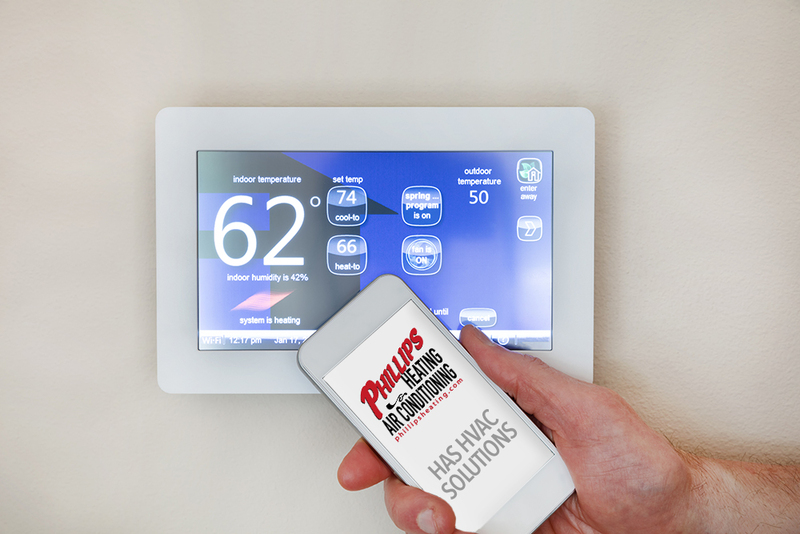 Phillips Heating & Air Conditioning believes in offering the highest level of service which is why most of our technicians are NATE-certified. Contact the pros at Phillips with any questions you might have concerning our NATE-certified technicians.